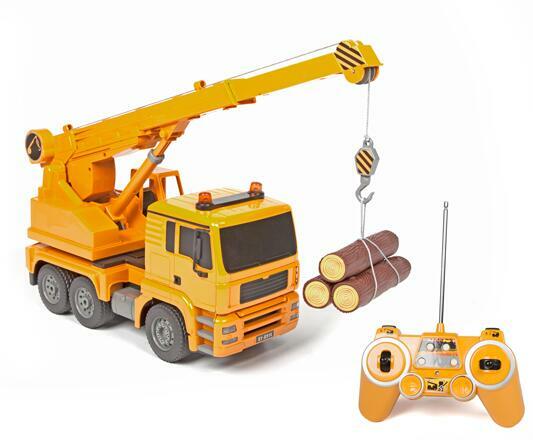 Work has never been this fun with the Heavy-Duty Treaded Crane 1:20 RTR 4WD Electric RC Construction Vehicle. 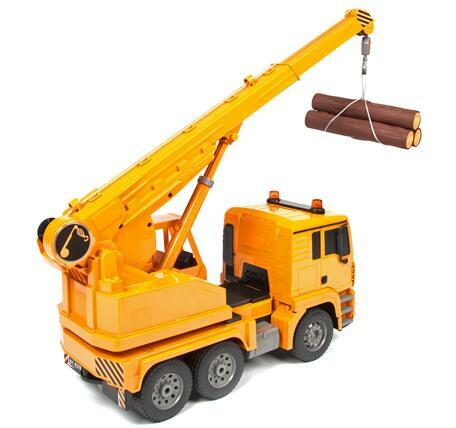 Pick up and drop off loads with the fully-functional extendable boom arm. 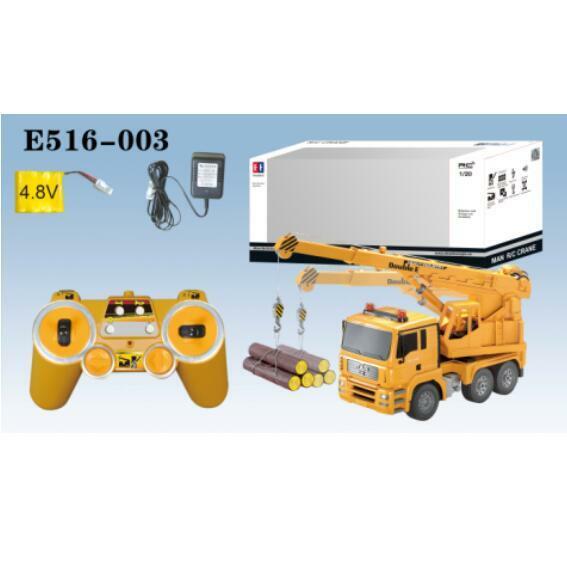 Rise and lower the crane hook and rotate 360° remotely from the transmitter. It's 4WD rubber tires can get through the job site and drop off the payload with ease. 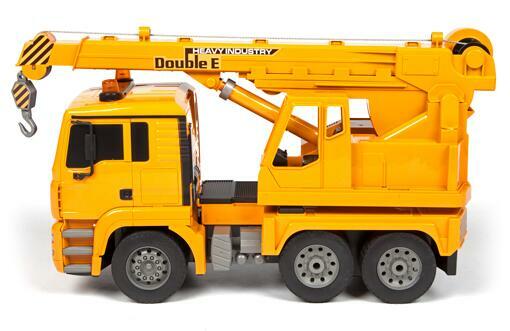 With everything needed to get the job done right, get the Heavy-Duty Treaded Crane 1:20 RTR 4WD Electric RC Construction Vehicle!